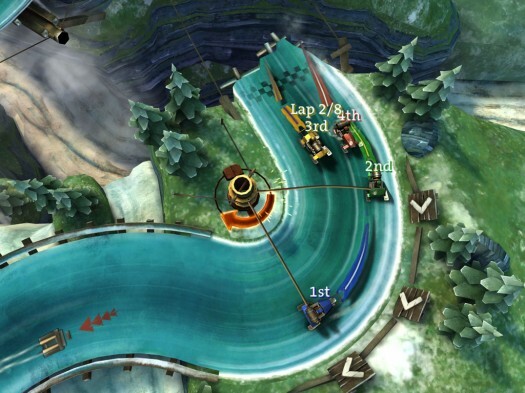 We’ve just go word from publisher Crescent Moon that Slingshot Racing [$2.99 / Free] will be receiving an update “soon" that’ll add four-play asynchronous online play to the core game. A few new tracks are also set to come in this update, expanding on the game’s somewhat meagre offering of eight. As you’ll see in the screens below, some of these tracks will feature broken bits of road that users will need to bounce over as they race. 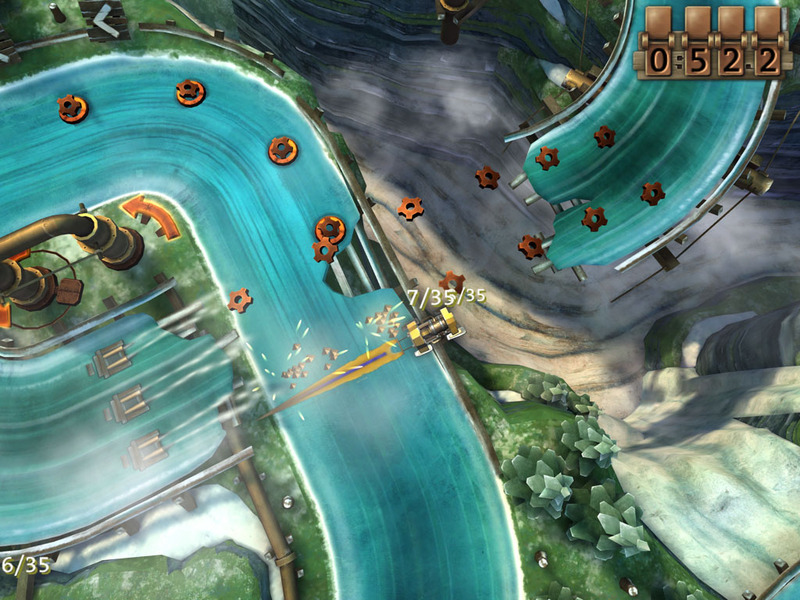 Slingshot Racing is kind of a special game to us since its design actually embraces the touch screen. In the game, you “sling" cars around tracks with a gesture, as opposed to, say, pressing virtual sticks and whatnot. Our original review is here, but spoiler: it’s an awesome game. Check it out if you haven’t.